The Library's exhibit of Harry Potter books at VSO was featured in the Georgia Straight. The Library's exhibit of Harry Potter books at VSO was featured in the Daily Hive. The Library's crowdfunding campaign to purchase a rare edition of Harry Potter was recently featured in the Vancouver Sun. VSO President Kelly Tweeddale speaks about VSO's partnership with UBC Library. Conductor Justin Freer on the Vancouver Symphony Orchestra's performance of Harry Potter and the Philosopher's Stone. This fall, UBC Library celebrates the legacy of the Harry Potter series and Vancouver’s special relationship with “the boy who lived” with a special exhibition at three library branches, featuring first editions of the books, stories and memorabilia from local businesses and people affected by the series. 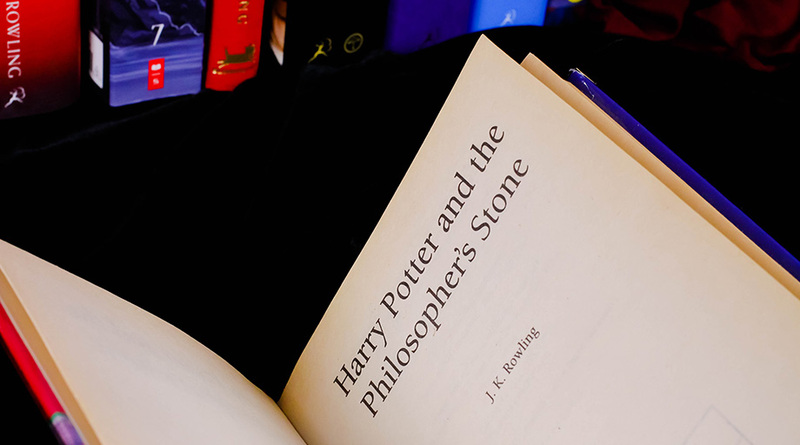 Share your Harry Potter memories with the Library via #harrypotterUBC. You can use a special Marauder’s Map to visit each of the exhibition locations. Five panelists discuss the impact and influence of the Harry Potter series on the city and people of Vancouver. Moderated by Darren Dahl from UBC’s Sauder School of Business. RSVP by October 26 to hp.colloquium@ubc.ca. Dress up as your favourite HP character for the Library’s Hallowe’en party! Join us for a costume contest, games, crafts, and light refreshments. The party is free and open to the public, but tickets are required. Limited tickets will be available beginning October 15 at Rare Books and Special Collections (Level One, IKBLC). Tickets may be picked up at RBSC Monday to Friday between 10am and 4pm, and are available on a first-come, first-served basis. 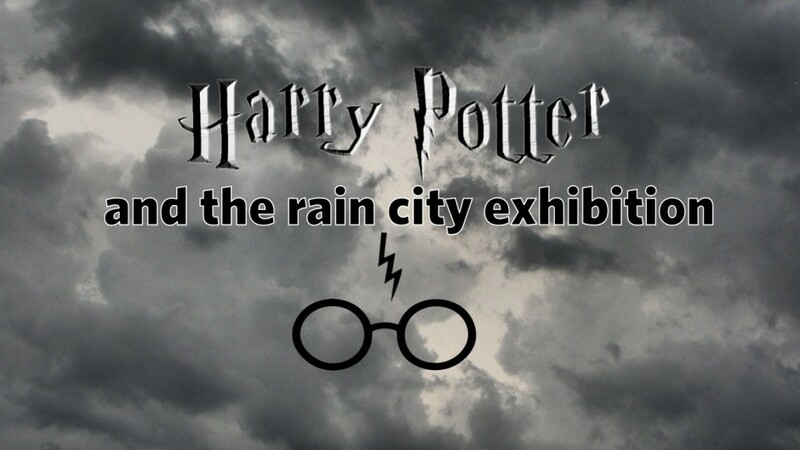 Please note that the exhibitions and events are in no way affiliated with the Harry Potter copyright owners, including J.K. Rowling, Warner Brothers Entertainment, Universal Studios, and Scholastic.